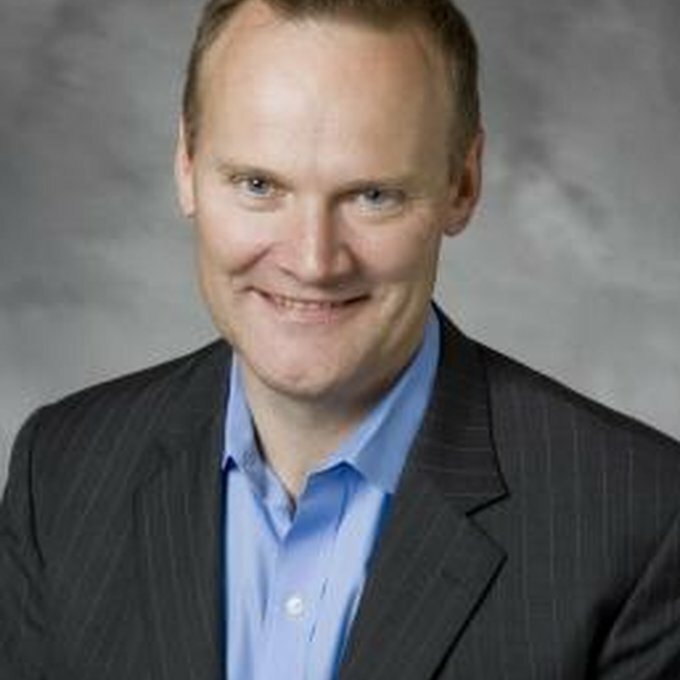 Simon is the former SVP, CMO Pepsi Beverages North America, responsible for PepsiCo’s North American Beverage portfolio, its marketing strategy, innovation and execution. Simon had been Chief Marketing Officer of Pepsi International since July 2007. Previously he was VP of Marketing, CSDs for PI, responsible for developing and executing the beverage marketing programs around the world. Simon joined the company from Unilever in 1996 as the UK Marketing Director before moving into a European assignment. He holds a BSC in Geography and Geomorphology from Kings College, London. Simon is a huge sports enthusiast – a rugby player of old and now a triathlete several times over and has completed the Ironman. He and his wife, Rebecca, live in Darien, Connecticut, with their two children: Ben, 19, and Caitlin, 16.